M3 is excited to once again host over 70 incredible organizations that are making a positive difference in our world! 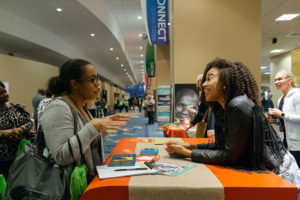 Come connect with global health experts, experienced missionaries, and organizations working in the areas of medical missions, orphan care, refugees, human trafficking, WaSH (water, sanitation, hygiene), and more! M3 Conference is the place for you to find your mission and impact the world!